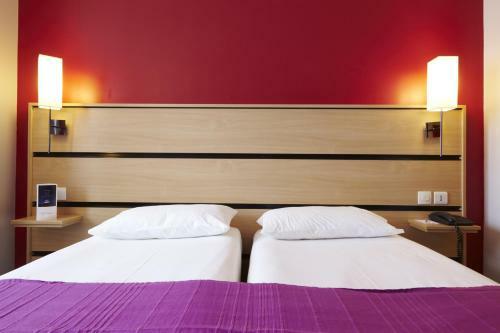 This Kyriad hotel is situated just off Place de la République in Paris. 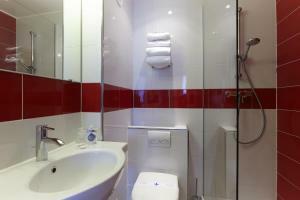 It provides you with 24-hour reception and free Wi-Fi internet access. 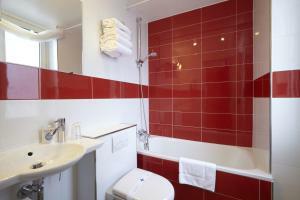 Kyriad Paris 10 features en suite rooms with bath or shower and flat-screen TV with cable and satellite channels. 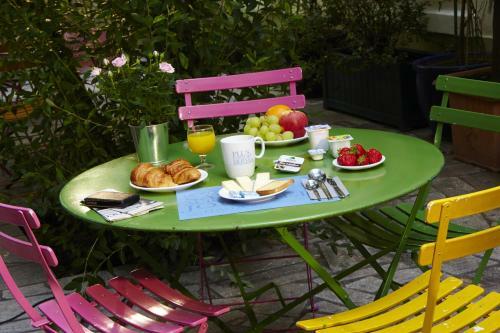 A buffet breakfast is available each morning from 06:30 to 10:00. 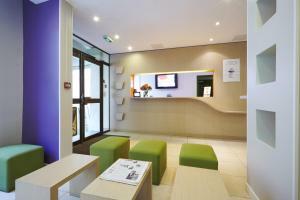 Free daily newspapers and magazines are available at reception. Place de la République offers numerous Metro links and bus lines. CDG Airport is a 30-minute drive and Orly Airport is a 45-minute drive away. 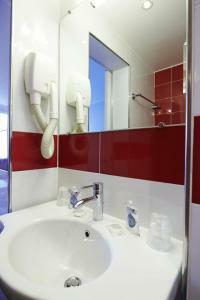 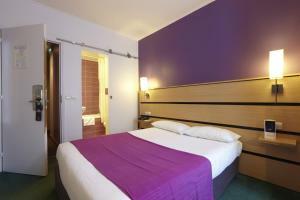 En suite room with a hairdryer, toiletries and a flat-screen TV with satellite and cable channels. 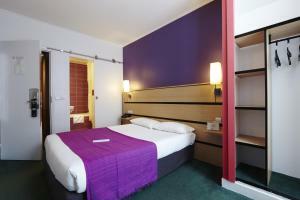 Rate: € 70.00 ... € 149.00; select dates below to get current rates. 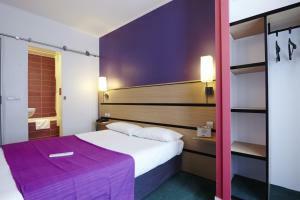 Rate: € 72.50; select dates below to get current rates.